Britons are spending more on food and leisure and less on alcohol, smoking and drugs according to a recent family spending report from the UK’s Office for National Statistics (ONS). The data, released in February 2017, is based on total UK household expenditure between the financial year ending 2002 to the financial year ending 2016. 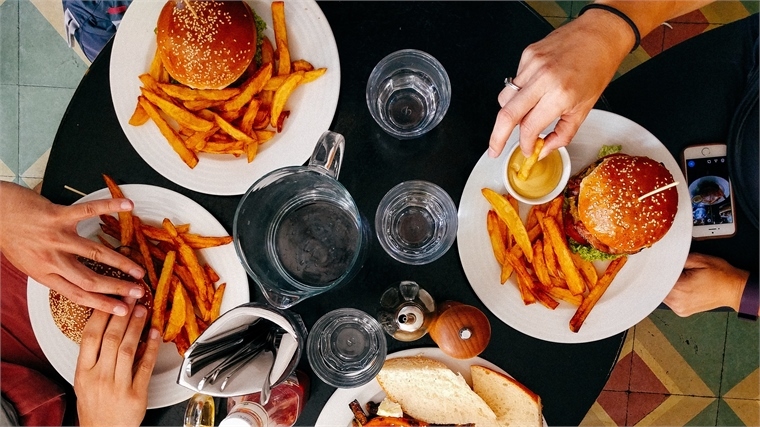 While UK households spent more than £45 ($55) a week on restaurants and hotels for the first time in five years, average weekly spending on alcohol, tobacco and narcotics fell below £12 ($14). In addition to eating out and holidays, UK households spent money on traditional recreational pastimes, including 70p ($0.87) a week at the cinema and £4.60 ($5.70) on pets. See Wellbeing Warriors for more on consumers’ expanding interest in holistic wellbeing and Moderate Millennials for strategies that tap into the increasingly health-conscious millennial market. 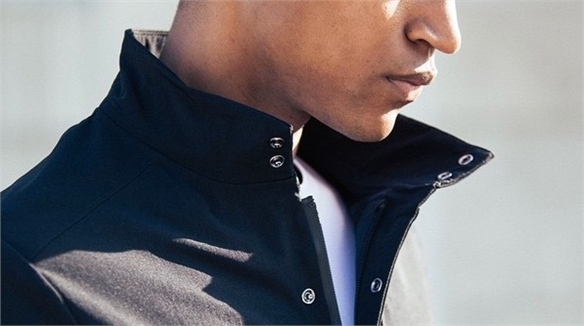 For a deep dive into the growing consumer preference for experiences over ‘stuff’, see Luxury Changes Gear. 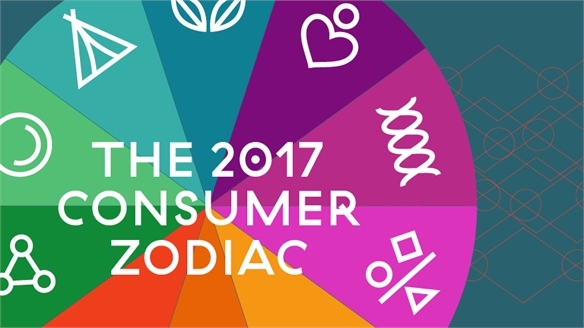 The 2017 Consumer Zodiac The 2017 Consumer Zodiac Stylus' infographic reveals the consumer insights that matter in 2017, filtered by age, values and lifestyle. 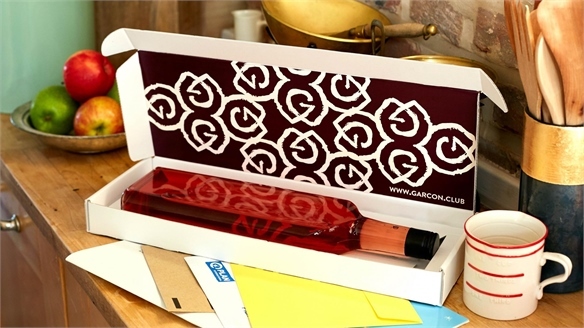 Letterbox-Friendly Wine Packaging Letterbox-Friendly Wine Packaging London-based wine subscription and delivery service Garcon Wines has designed the UK's first wine bottle slim enough to slide through a standard-sized letterbox. Here Come the Homebodies Here Come the Homebodies More people are prioritising housebound pursuits, delighting in the joy of missing out and enhancing their homes with DIY projects. 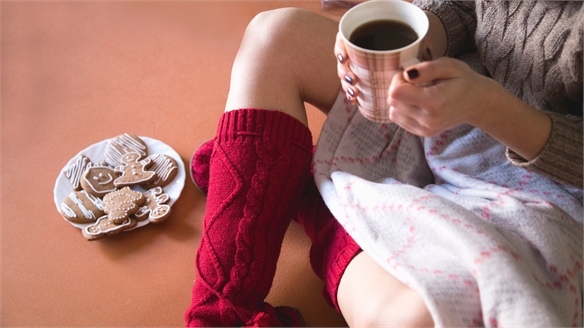 The trend is manifesting globally, with cultural influences including Scandinavian philosophy hygge and Chinese subculture zhai. 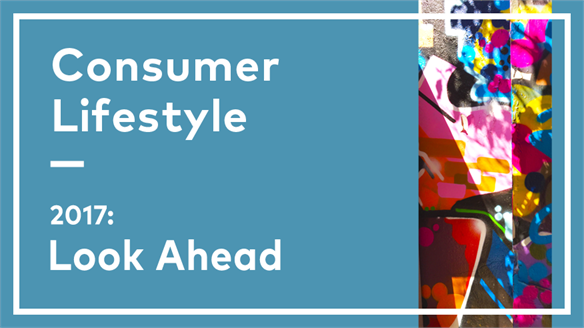 2017: Look Ahead - Consumer Lifestyle 2017: Consumer Lifestyle Through our lifestyle lens, we've witnessed dramatic shifts this year in leisure formats (nightlife creeping into daytime), modes of rebellion (opting out) and relationships (the rise of independent singletons). These transformations are set to continue in 2017, steering alternative family dynamics, value systems and marks of status – a new 'better off' rooted in exploration and self-development, rather than the fitness focus we saw last year. Next year we'll be zooming in on the new entrepreneurs and emerging technologies that are shaping new opportunities for brands. We'll also be adding richer insights and deeper layers to our infographics, drawing from a growing global network of experts and consumers. 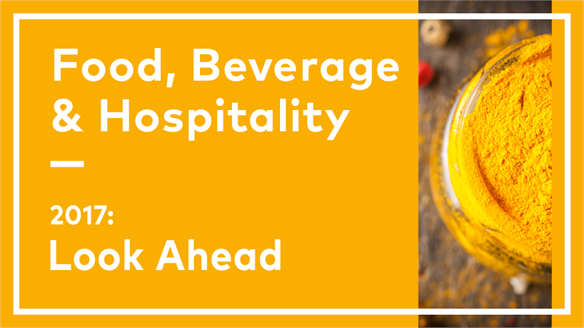 2017: Look Ahead - Food, Beverage & Hospitality 2017: Food, Beverage & Hospitality In 2016, a groundswell of consciousness around health, sustainability and transparency thrust food and drink to the forefront of consumer and brand conversations. The subject has never been more complex or emotive, as choice of food has come to represent personal progressiveness and cultural etiquette. Using this to underpin our thinking, in 2017 we’ll sharpen our focus on future families, new food rituals and modular consumption patterns. On the travel and hospitality front, 2017 will be a transformative year as ‘outsider economies’ leapfrog established business models, and ‘tribal hospitality’ offers hyper-selective services, ‘lean luxury’ and hybrids that fold co-working and co-living into the hotel landscape. 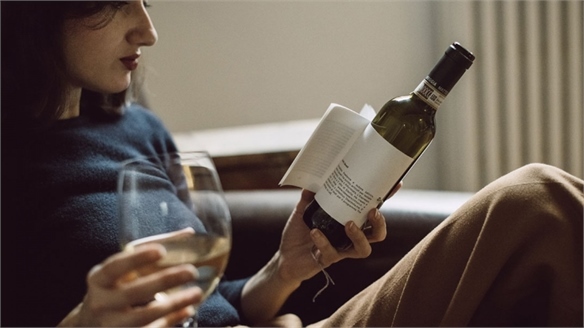 Marketing Alcohol to Moderate Millennials Marketing Alcohol to Millennials Global alcohol consumption is falling. 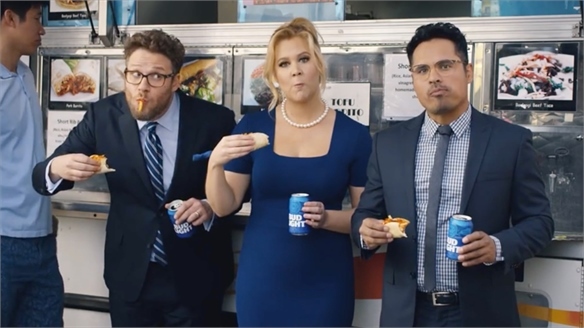 As health-conscious consumers increasingly put down their glasses, alcohol brands are redefining their market position and looking at how they can be responsible drinking buddies for the public. 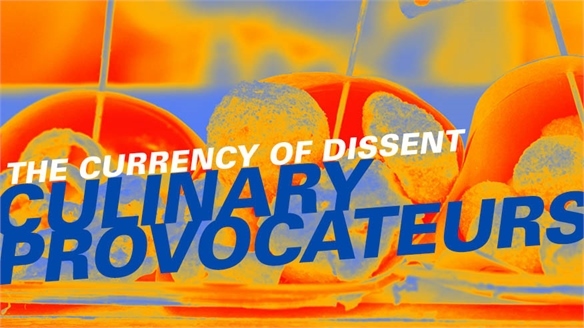 Culinary Provocateurs Culinary Provocateurs Investigative consumerism, citizen farmers and geo-conscious diets are igniting a new food order, where conventional business models give way to ‘outsider economies’ and radical product development. 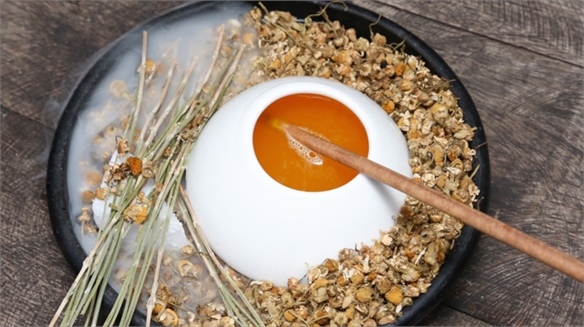 ‘Wild’ materials present game-changing alternatives for cross-industry applications, including food, beauty, tech and pharma. 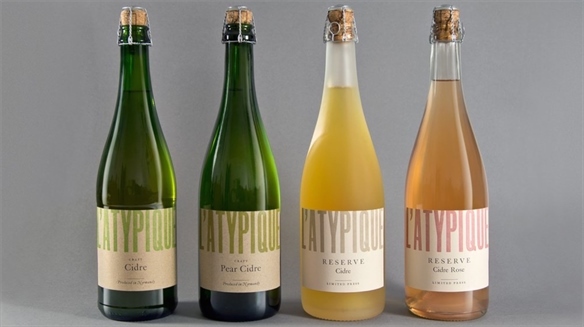 Alcohol Packaging Trends 2016 Alcohol Packaging Trends 2016 Imaginative brands and designers are repositioning alcohol products through inventive packaging and branding solutions that reflect evolved consumer attitudes. This transformative visual language includes ‘wildcrafted’, ‘media-ready’ and ‘sensorially playful’ aesthetics – the latter offering complex categories a more accessible positioning. 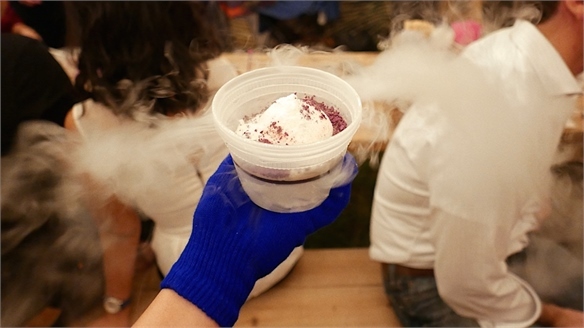 Alcohol Trends 2016: Imbibe, Live Alcohol Trends 2016: Imbibe, Live From sparkling mead and orange wine to sprayable bitters and ‘hand mashed’ cream soda, the UK’s leading alcohol tradeshow delivered product innovation in spades, reflecting significant shifts in consumer tastes and preferences. Mood-Boosting Cocktails Mood-Boosting Cocktails Exclusive London-based cocktail bar Barts has created a mood-boosting drinks menu featuring ingredients known to boost happiness, focus and relaxation. Conceived by Barts’ award-winning bar manager Vincenzo Sibilia, the menu features three ‘mind-altering’ cocktails. Nightlife Eats: Dining After Dark Nightlife Eats As established notions of nightlife shift, emphasis on diverse and curious food and drink experiences has heightened. From second-wave supper clubs to late-night foodie cinema and midnight breakfasts, new-format dining delivers surprise and memorability. 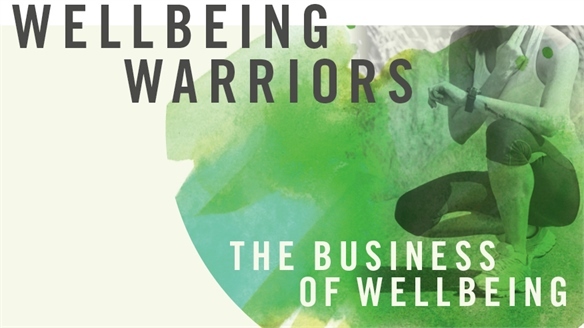 Wellbeing Warriors Wellbeing Warriors Consumers' continuing pursuit of wellbeing is taking a new turn, as they seek to create wellness cocoons that can protect them from threats to their health, environment and emotional state – wherever they are. 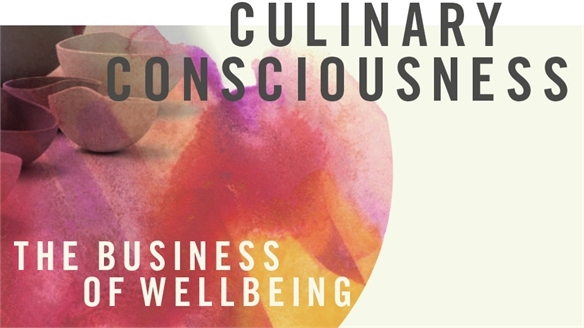 Culinary Consciousness Culinary Consciousness A new wave of culinary consciousness is reorienting how enlightened consumers think and feel about food. Galvanised by consumer interest in health and wellness, game-changing developments in biotech and the burgeoning Internet of Food, an era of ‘sane eating’ has finally arrived. 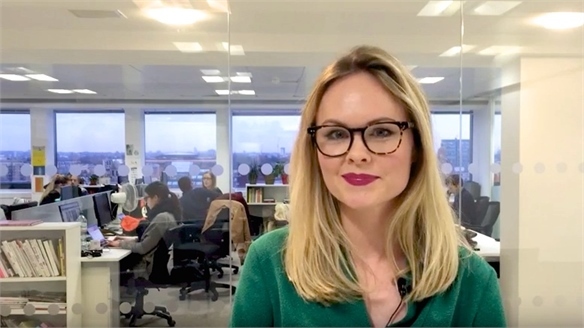 VIDEO: New Nightlife VIDEO: New Nightlife Our latest report explores how moderate millennials, new approaches to socialising and the desire for extraordinary experiences are driving changes across the nightlife landscape. 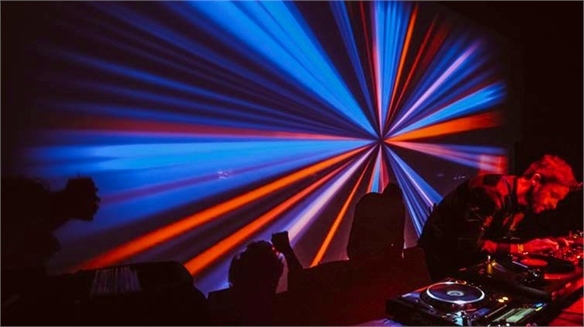 New Nightlife New Nightlife How we think of nightlife is changing, as consumers eschew the usual bar and club scene in favour of more experiential, fluid and extraordinary experiences. Theatre, gaming, art and food become new additions to nights out, while the boundaries of nightlife are shifting into the rest of the day, to suit busy consumers' schedules and mindsets. Moderate Millennials: Generation Staid Moderate Millennials Millennials are often seen as feckless, self-absorbed hedonists, but there's more to this much-discussed generation than meets the eye – they're also moderate, thrifty and complex. 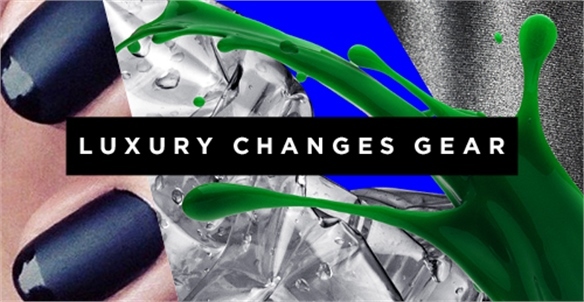 Luxury Changes Gear Luxury Changes Gear Luxury is shaking off the sluggish pace of progress to go high-octane – targeting a new generation of young affluent consumers with a holistic but supercharged outlook.